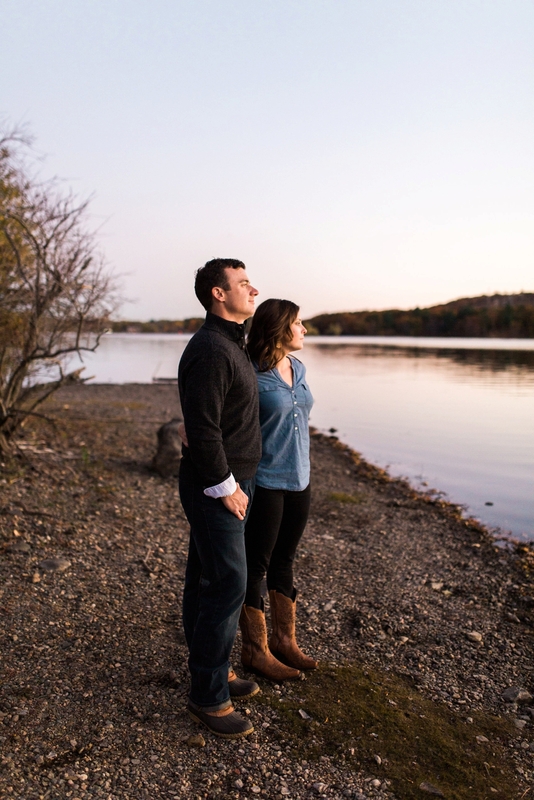 Fall engagement photos in New England is perhaps one of the most requested from clients. 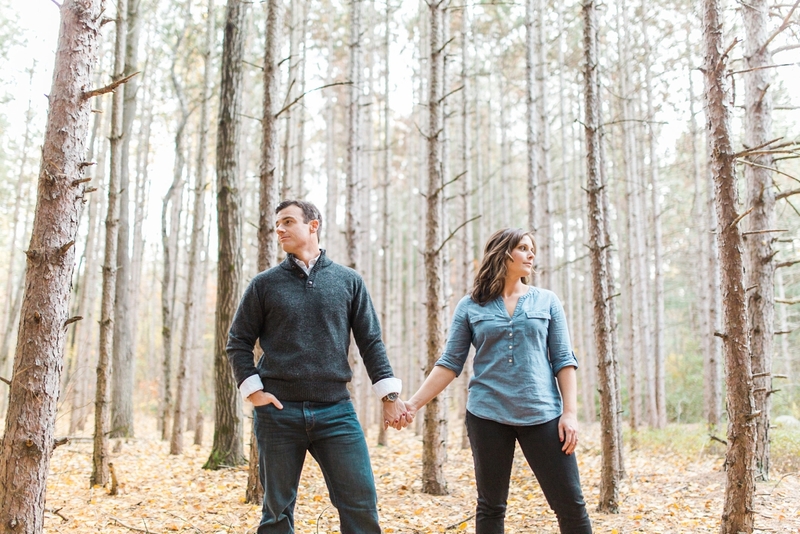 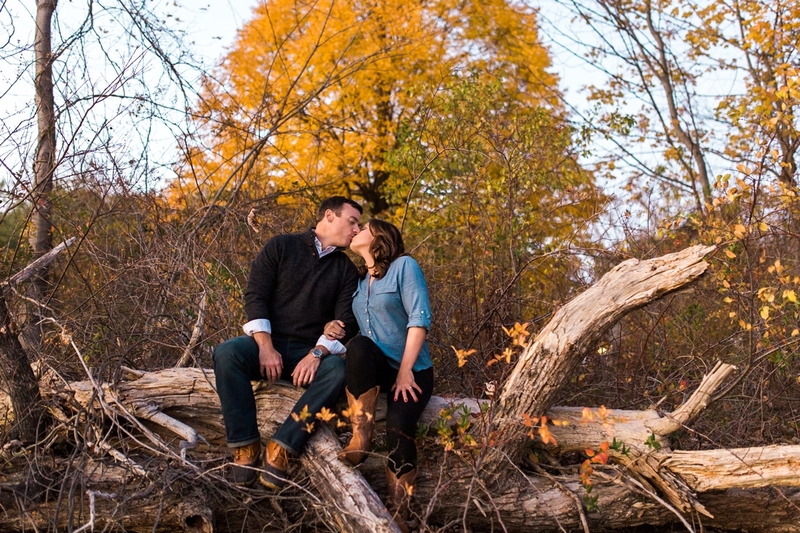 Who wouldn’t want picturesque fall foliage in their engagement photos? 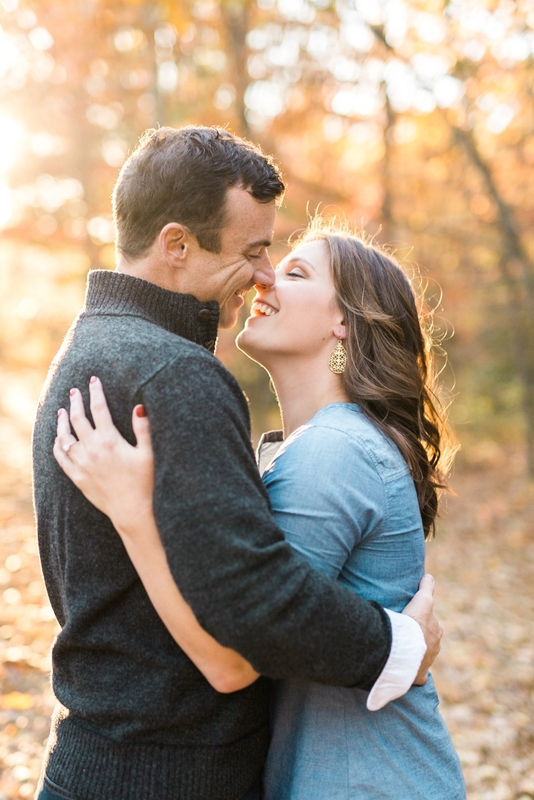 I know when I was newly engaged I opted for fall engagement photos, and I wouldn’t have had it any other way! 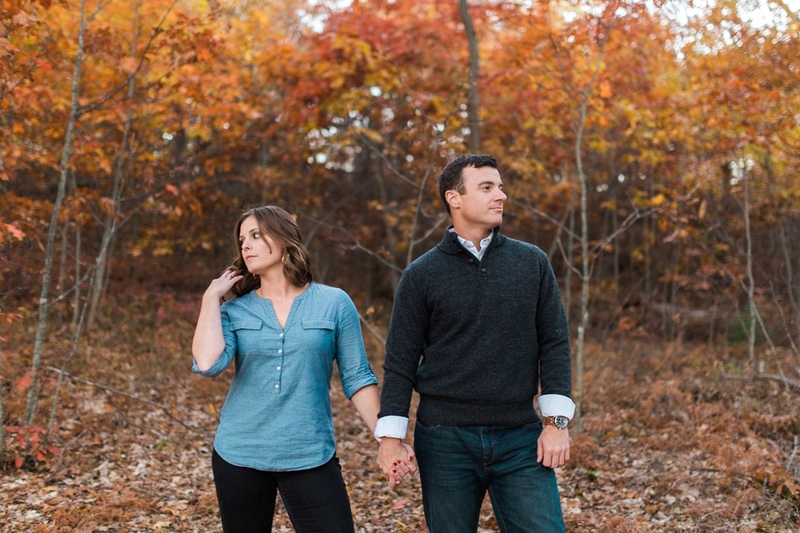 Now, the thing with fall engagement photos is you need to time it JUST right. 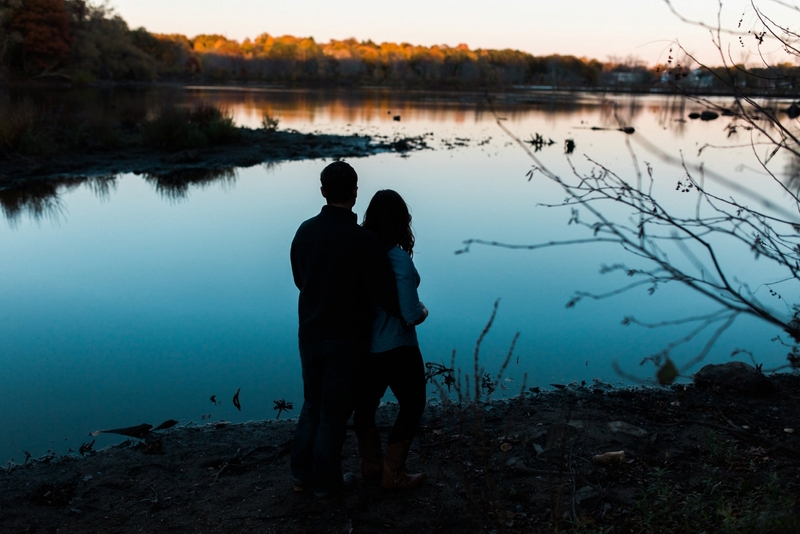 Too early and you won’t see the true fall colors. 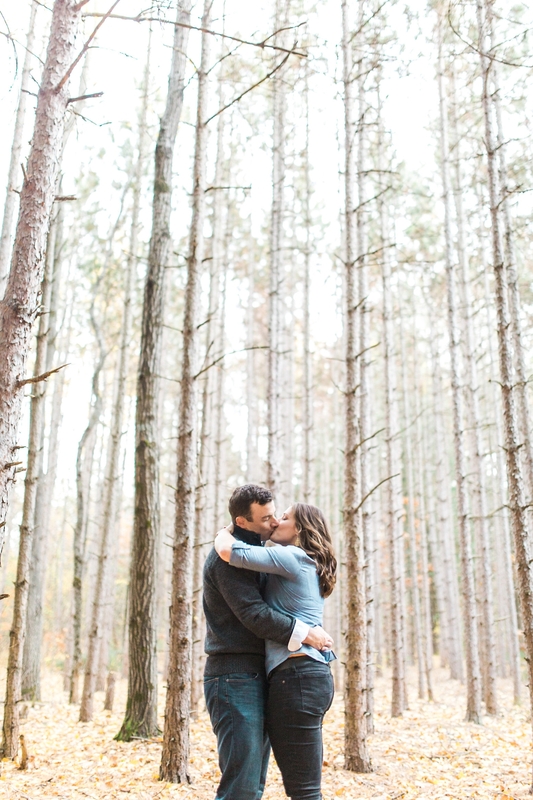 Too late, and well, the leaves are gone and you’re left with little to work with. 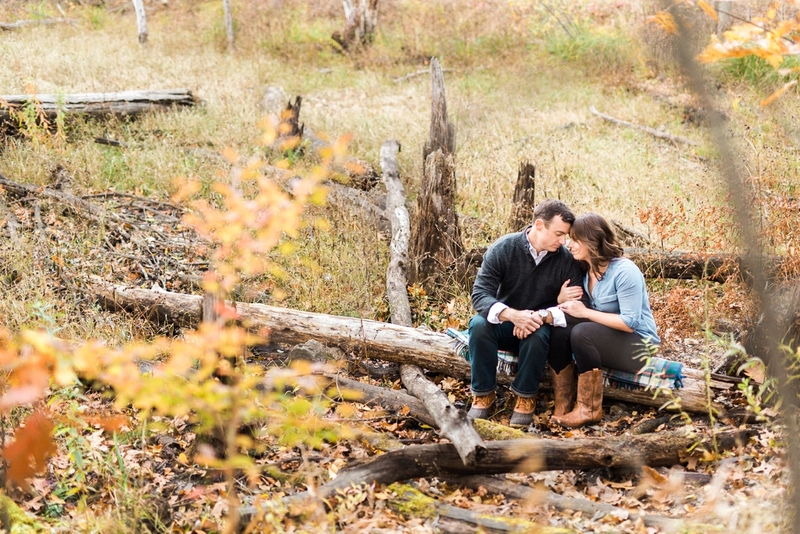 Let’s just say the timing for Beth and Todd’s Horn Pond engagement session was spot on. 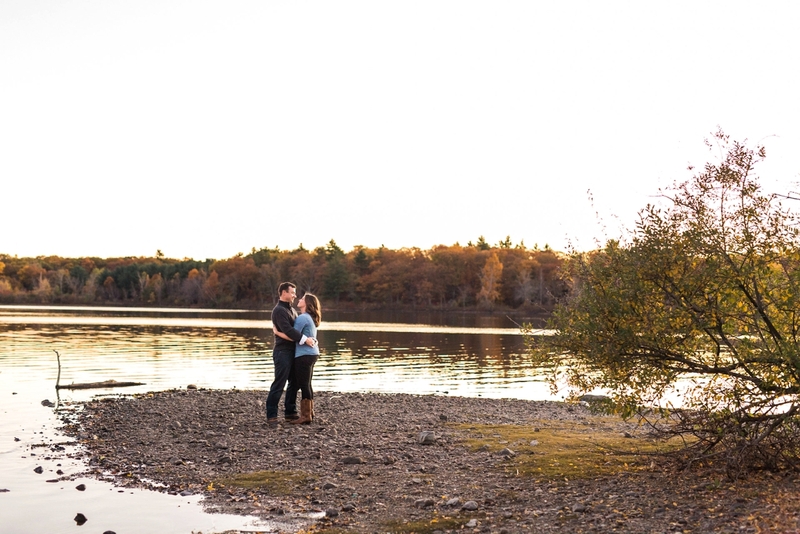 Horn Pond was overflowing with fall colors, and the the sun was shining bright until it fell behind the horizon. 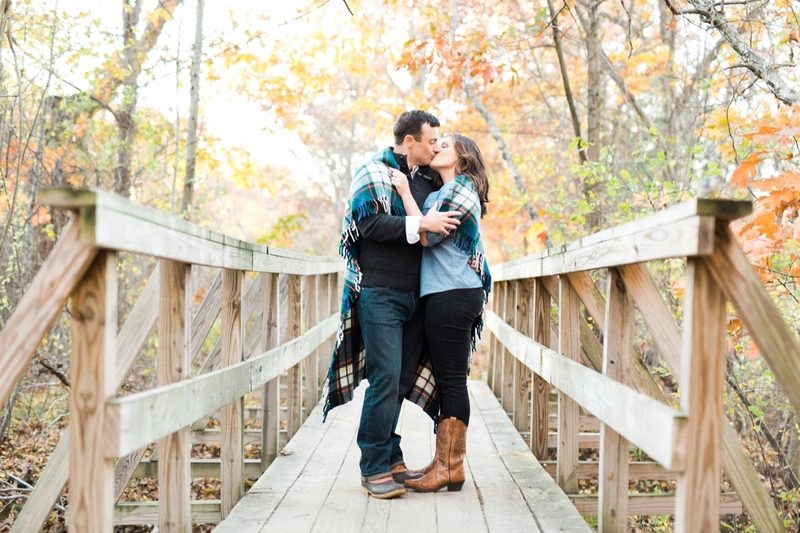 Their fall engagement photos were everything and more. 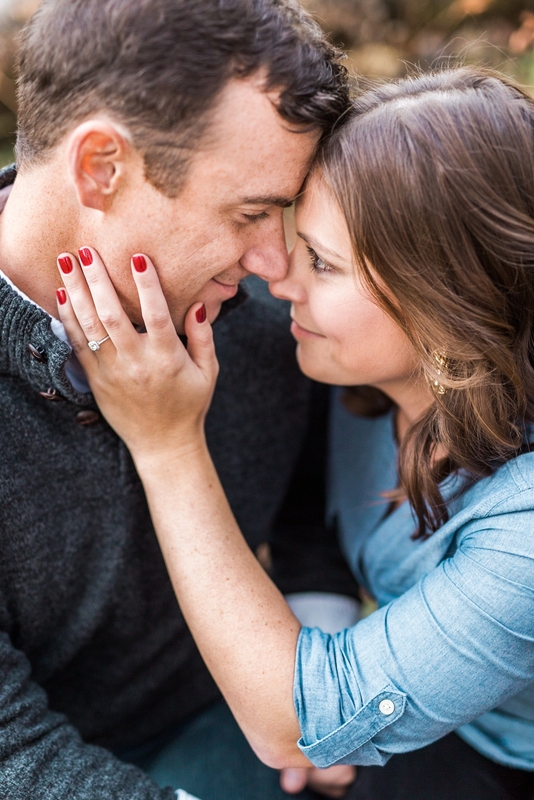 Here is a snippet of their engagement story.